On Monday, Nov. 24, Manhattan College honored Ruben Carbonell ’69 for his election to the National Academy of Engineering (NAE) earlier this year. 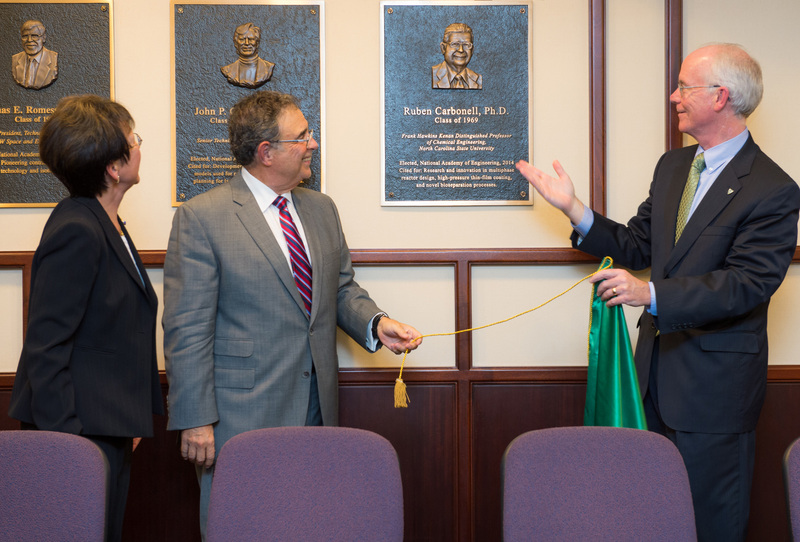 Carbonell delivered a lecture and the College’s School of Engineering celebrated his accomplishments with a plaque unveiling ceremony in the William J. Scala Academy Room in Leo Hall. Carbonell’s work was instrumental in identifying specific ligands for the removal of the prion protein that is responsible for variant Creutzfeldt-Jakob disease, better known as Mad Cow Disease, in humans. He led the development of a process for making a novel adsorptive filter to be used for the removal of prion protein from human blood during transfusions. One of these ligands is also being used to reduce the risk of prion transmission during intravenous injections of therapeutics such as antibodies derived from pooled human plasma. Carbonell is a fellow of both the American Institute of Chemical Engineers and the Industrial and Engineering Chemistry Division of the American Chemical Society. His numerous awards at NC State include the Alexander Quarles Holladay Medal for Excellence at NC State, the highest award given to university faculty. He has published more than 230 papers, holds 30-plus patents, and is co-founder of two company startups. 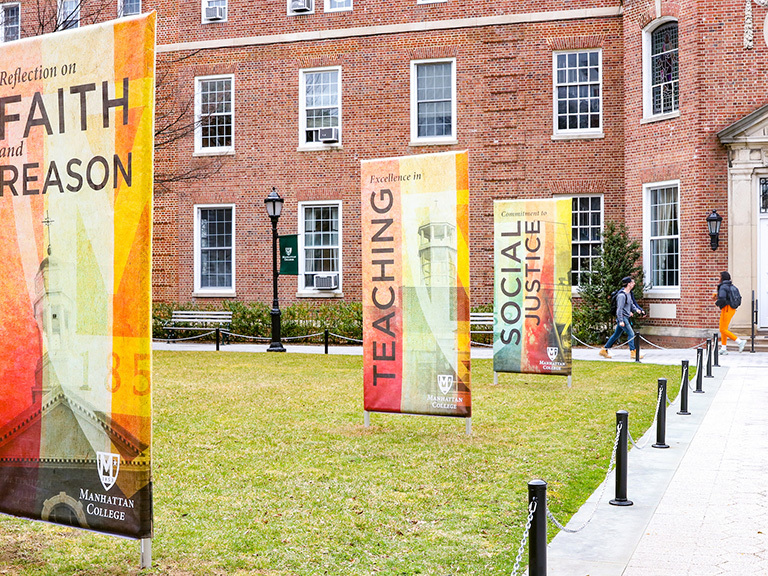 Carbonell earned a bachelor's degree in chemical engineering from Manhattan College in 1969, and a Master's degree and a doctorate degree from Princeton University. He spent 10 years in the Department of Chemical Engineering at the University of California, Davis, before joining the NC State faculty in 1984.